Planning your next girls day out in London? 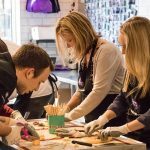 In our latest blog post, we have lifted the lid on a fab selection of quirky things to do in London for something that little bit different. The city has a lot to offer, so there’s no need to follow the crowds when going to the Big Smoke. For your next girly jaunt to London why follow the crowds? 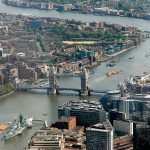 Dig a little deeper and discover the more unusual and quirky things to do in London that will get you and the girls off the tourist track. Jewellery and fizz. Posh Totty Designs have hit a winning combination. Create your own sterling silver ring during this two-hour evening workshop. 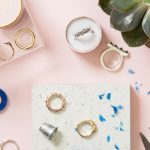 Guided by skilled jewellers you’ll create a wax carving of your ring, which they will then cast and stamp with your personalisation before posting to your home. With the jewellery making complete, toast your achievement with a glass of prosecco. 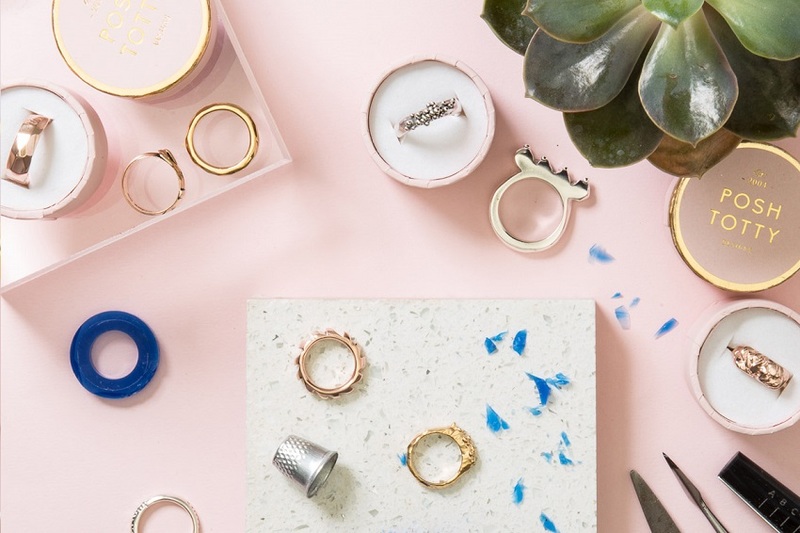 Get all the workshop details for the personalised ring making workshop with prosecco for two at Posh Totty Designs. Does your ladies’ day out in London need to involve cake? 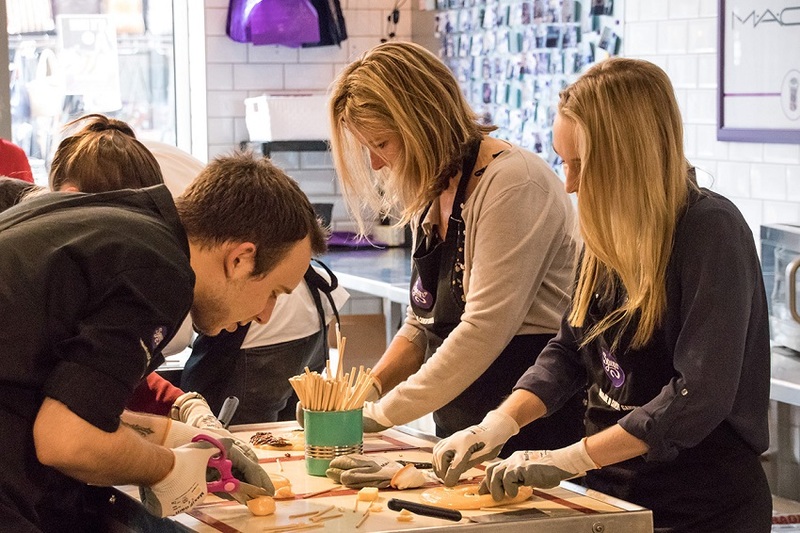 For those shouting a resounding “YES!”, book this cupcake decorating masterclass, followed by a contemporary French afternoon tea and enjoy a day of making your cake and eating it! 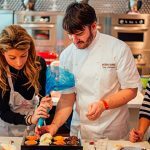 Led by Eric Lanlard in his award-winning Cake Boy boutique, discover how to expertly pipe, ice and sprinkle 12 delicious cupcakes to take home and share with family and friends. Or not. 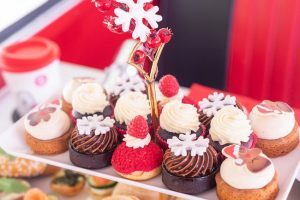 With the hard work done, enjoy an afternoon tea comprising petit pains, mini pastries and gourmet shots accompanied by champagne and your choice of tea or coffee. 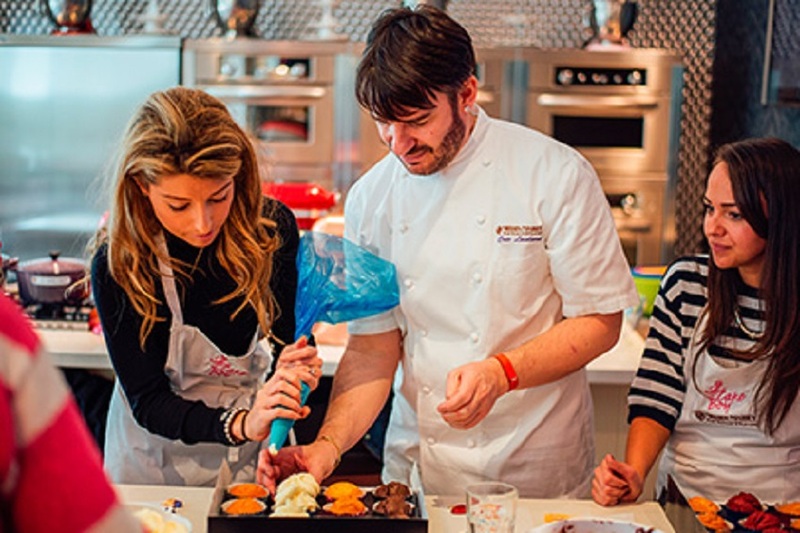 Check out Cupcake Decorating Masterclass and Afternoon Tea with Eric Lanlard at Cake Boy. In just three-hours learn seasonal flower arranging techniques that will let you create beautiful displays for your home, parties or extra special events like weddings. 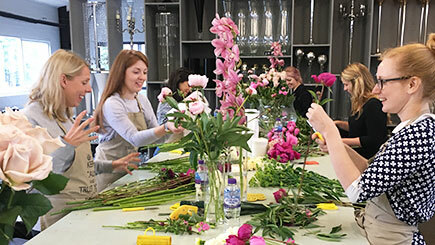 By the end of the session, you’ll have created a gorgeous floral arrangement to take home. 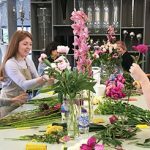 If this sounds like a blooming lovely thing to do in London with your friends, then check out seasonal flower arrangement evening class at your London florist. Cocktails taste better when you have manicured nails and pampered hands. 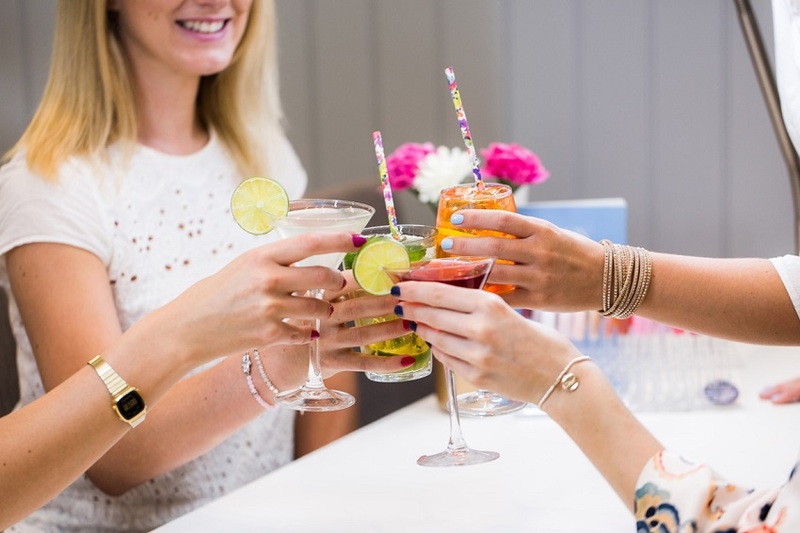 Let the friendly nail technicians at London Grace take care of your talons, while you select and enjoy a cocktail from their menu. Handily, there are five Grace studios dotted around the city. 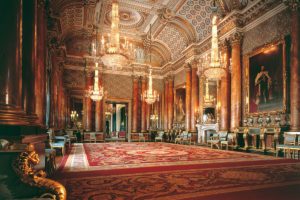 Pick a venue that works best for you and any other fun activities in London you have planned. Tickets are for two and you can check out all the details for the hunky dory manicure with cocktail for two at London Grace here. This unusual day out in London is a stimulation of the senses. Join the ranks of the rich and famous by creating your very own perfume under the guidance of a trained Perfume Studio consultant. Spray, spritz and sniff the many beautiful scents available until you settle on a bouquet that’s so you. With your perfume bottled, move on to stimulating your taste buds during an elegant afternoon tea selection of sandwiches, cookies and cake. Tickets are available in pairs, so buddy up if this is a group girly day out in London. Get the full details for design your own perfume platinum experience with afternoon tea for two. Candy face making for friends who you could just eat up! Create a self-portrait with a difference. Make an image of you (or a friend) entirely from hard candy. The fun 90-minute class at Spun Candy begins with a welcome drink, before one of the resident Candy Makers talks you through all the different flavours and techniques needed to create each bit of your sweet, delicious, lickable face. For an unusual London day out where you get to feel like kids in a sweet shop, check out candy face making with welcome drink at Spun Candy, London. As far as cool thing to do in London go, not much beats a private helicopter ride for you and five mates. Cruise 1,000 feet above some of the country’s most famous Capital landmarks and keep your camera handy to capture unrivalled views of these popular attractions. 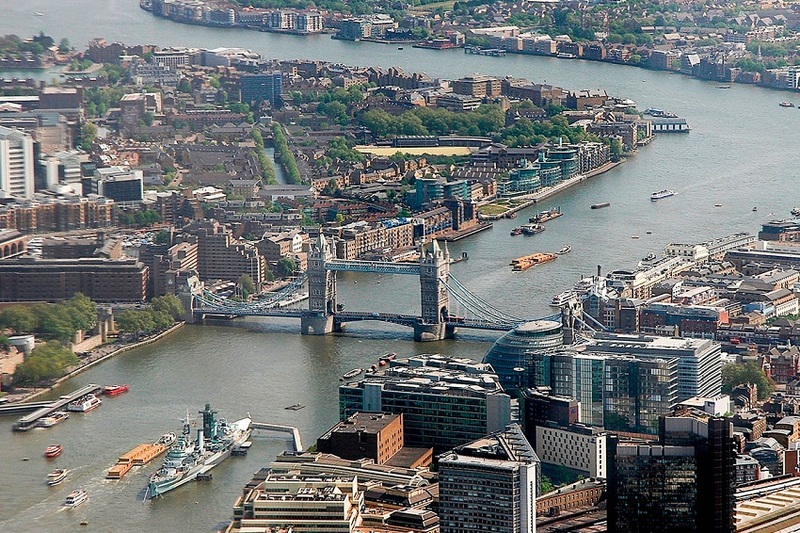 Get all the details: check out exclusive City of London helicopter discover tour for six. Discover the pleasures of savouring chocolate during this taste-testing session with a Hotel Chocolate, chocolatier. 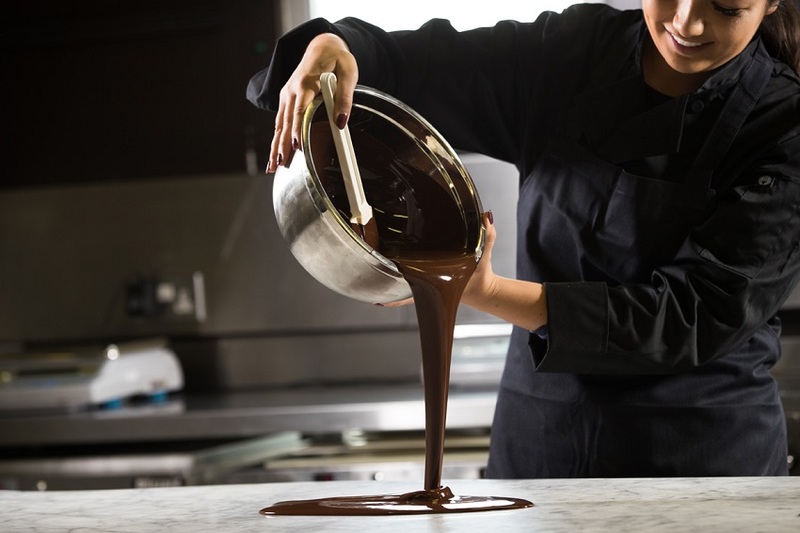 Sample a variety of treats while learning how to taste chocolate, the variations of cocoa and what influences flavour. Attendees are also offered a glass of prosecco, get 10% off all items in store that day and receive a gift bag. Tickets are sold in pairs, so couple up when booking. 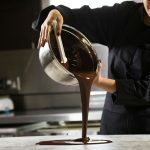 Check out all the details for chocolate tasting adventure with a glass of prosecco for two at Hotel Chocolate. If your girlfriends enjoy a drink (or several), then book a London activity with a little extra flare. May Fair Bar’s expert mixologists will teach you the techniques that go into world-class cocktails. 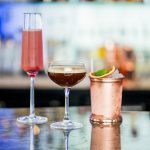 Expect plenty of muddling and mixing, as you’re led through every stage of making three delicious cocktails that you’ll be able to enjoy throughout the session – all paired with a tasty selection of canapés. 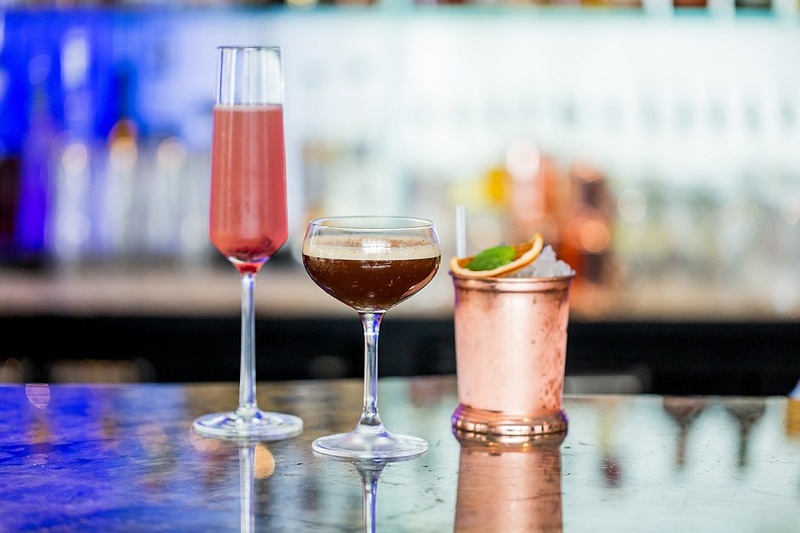 Get all the details for a cocktail masterclass with bar snacks for two at 5 Star May Fair Hotel. And, of course, there is always time for afternoon tea in London. We have a fantastic of afternoon teas to choose from. 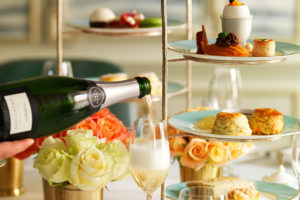 Browse London’s iconic tea salons, discover the city’s quirkiest afternoon teas or perhaps combine afternoon tea with a fantastic sightseeing activity. Look out for our terrific afternoon tea deals too. 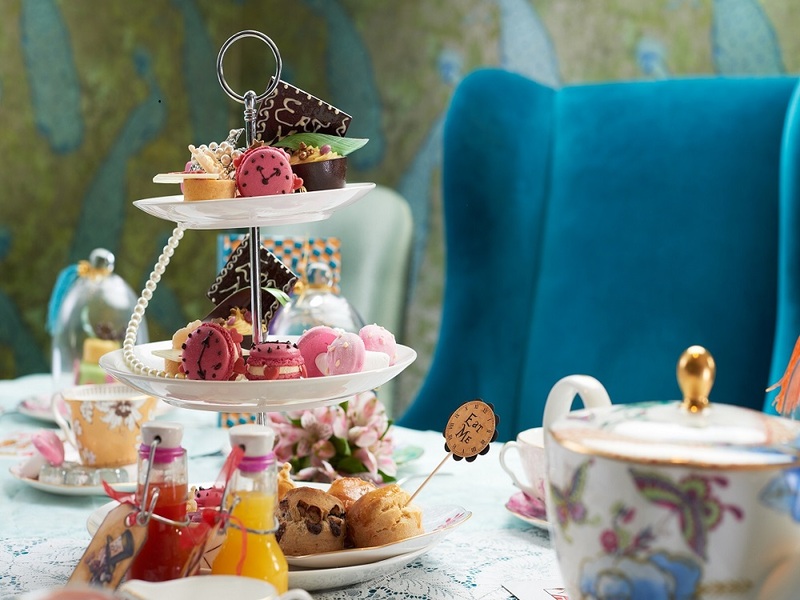 Browse Girls Afternoon Tea’s fantastic guide to Afternoon Tea in London. Tell us your favourite fun and quirky things to do in London with friends. 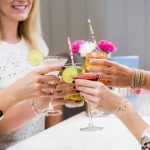 New adventures and experiences are always popping up, so if your latest girly day out in London was a roaring success then feel free to tell what made your girls day out in London a great experience. Drop us a line via our comments box below. Girls Afternoon Tea: Be inspired with a guide to quirky things to do in London for a great girls day out.